Job roles and duties evolve over time. Any employee who has been at the same organization for a significant period has likely adopted new responsibilities and added additional skills. Veteran employees make significant contributions, in regards to both client satisfaction and revenue. Considering the high cost of turnover, and the importance of engaged, well-trained employees, long-time staff members are well within their rights to inquire about raises. But what it is best time and approach to assure that this negotiation is successful? "40% of professionals say the best time to ask for a raise is during performance reviews." According to a recent ProOpinion survey, 40 percent of business professionals said that the best time to ask for a pay increase is during performance reviews. Another 28 percent responded with when the company is doing well financially. You'll have to take the time to determine when and how to best communicate with your boss about a raise. When should you ask for a raise? Asking for a pay increase is not a conversation that should happen on a whim. You should be fully prepared to discuss your strengths, and take the time to compile data on your performance. The performance of the organization as a whole should be taken into consideration, especially if there have been layoffs or restructurings recently. You'll need to strategically schedule a meeting with your boss. Performance reviews may be a good time. However, this is when competition is high, Time magazine explained. If you wait until reviews, you may be passed over in favor of another employee. Even if your employer is willing to give you a raise during your evaluation, it may be harder to do at that time, as the budget could already be decided. It is also important to consider how long you have been employed at the company. If you've only been on staff for a couple of months, you are unlikely to see a pay increase. If you believe that the starting pay is too low for your qualifications, negotiate a higher salary before you officially sign on. Otherwise, the company will have concluded that the pay they have offered you is sufficient for some time. Of course, if your job duties change drastically, or if you receive a promotion, a salary bump could be warranted. While some companies offer regular raises on schedule, others do so on a timeline that is more based on merit. Know going in what the qualifications for a raise are, and exactly how much tenure you have within the organization. The best time to ask for a higher salary is when your work tasks change, according to Harvard Business Review contributor Carolyn O'Hara. Did you just complete a large project that will bring in positive reviews? Are you about to take on more responsibilities? You want to show that you deserve more money, and that comes when you've made a difference in the business. "If you've just created a whole bunch of value for your company, it's a great time to say, 'Can we share that value?'" Kathleen McGinn, professor of business administration at Harvard Business School, told Harvard Business Review. Of course, there is more to timing that comes into play than just the time of the year. You also need to consider your supervisor's schedule throughout the week, The Daily Telegraph recommended. Monday mornings and Friday afternoons are the worst times, as people are getting organized on Mondays and may not have the ability to focus as much as needed on Fridays. You should also avoid any times where your manager has an important meeting right before or after yours. This could cut into your time or he or she may be more concerned about preparing for the other conference. 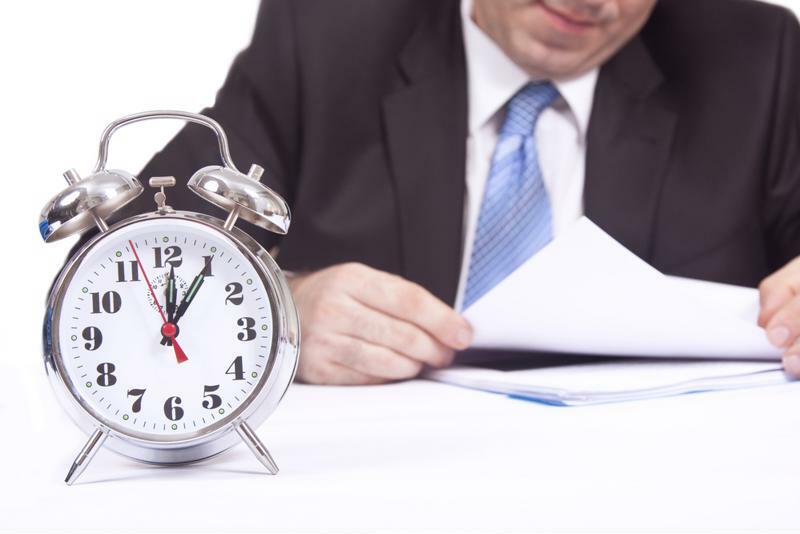 Timing is everything regarding raises, so determine the best time to go over your case. How do you ask for more money? Now that you've determined when you're going to ask, you need to decide how to ask. The most important part of asking for a raise is preparation. If you can't successfully make your case, you aren't going to be receiving more money when you ask. This will help you both organize your thoughts and collect evidence to support your presentation, Harvard Business Review explained. Pull together information about what projects you've worked on, how they benefited the company, customer feedback and reviews from your other supervisors. You should also gather details about other company and industry trends in salaries so you can offer a comparison while you make your case. Once you have all the information you need to make your case, practice your delivery. If you go in unsure as to what to say, you are more likely to falter or stumble, and that won't get you anywhere. Instead, look over all the documents and create a script for yourself, Harvard Business Review recommended. Figure out what you're going to say and then practice, whether that's with someone else, the mirror or a voice recorder. Make sure you remain calm and use an assertive, but not an aggressive tone. Don't forget to practice your facial expressions, hand gestures and posture. Cool, confident, collected body language can bolster your case and make success more likely. When you feel you've prepared enough, schedule a meeting with your supervisor. The Daily Telegraph suggested having the conversation on neutral territory. You want both of you to be comfortable, so step away from your desks and meet up in a conference room or local coffee shop. If neither have you have the advantage over the other, you'll be more likely to listen to one another and treat each other as equals. Then present your case as confidently and calmly as possible and, when you're done, give your boss time to respond. While the ideal outcome would be a raise, it may not be the answer you receive. Your supervisor may turn down your request, but that doesn't mean it's a permanent response. Ask for feedback on areas you can improve on to get a pay increase next time. It may also be a matter of timing, TIME explained. If that's the case, check when would be a better time or ask if there are other benefits, such as work flexibility or bonuses, you may get in lieu of a higher salary. This could also be a good time to discuss opportunities for promotions. If you don't have the ability to make more money at your current level, inquire as to whether there are opportunities to increase your skills and move up within the organizations. Nearly as important as the issues that you bring up when discussing a pay increase are the ones that you should avoid talking about. These conversations can be high-pressure, and knowing the potential pitfalls can help you feel more confident and prepared for success. First, avoid making comparisons between yourself and other employees at your level. The fact that a coworker in a similar role makes more than you might have any number of causes, many of which are confidential or not applicable to your situation. Perhaps they were hired during a different job market, or have had a different trajectory than you. Instead of expressing concern about the salaries of your peers, keep the conversation to the reasons your particular work merits an increase. Equally unimportant to the proceedings is your own financial need. 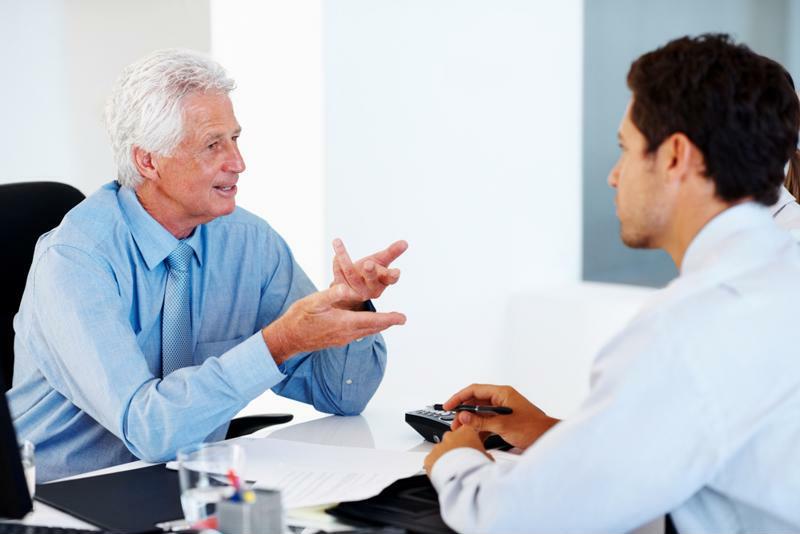 Your being in debt, having a child on the way or buying a new house are all compelling reasons for to you to ask for a raise, but are not equally compelling reasons for a manager to give you a raise. Explain your value to the company, rather than why you want more money in the first place. As well, don't make threats during the process, particularly those that you don't intend on keeping. Saying you will leave the company if you don't get a raise puts the negotiation in a combative context, which could affect how well it goes. Managers are aware that these negotiations come with the possibility than an employee will leave, and if you wind up not getting a raise and staying anyway, you could lose face. Even if you don't receive a pay increase immediately, there are benefits to asking for a raise. It shows initiative, and that you are invested in your career and would like to stay at the company longer. It also creates a conversation about compensation, and lets your employers know where you stand on the issue. As well, negotiating skills are useful in a wide range of scenarios: Being able to thoughtfully navigate difficult conversations is a valuable skill for any employee to have.